What will the weather be like? Expect glorious sunshine with little chance of rain. What should I see and do while I’m there? Balboa Park is far more than just a park and is one of San Diego’s greatest assets. The 1,200 acres is decorated with beautiful buildings and water features and with 17 museums and cultural centres, there is plenty to see and do. For a true taste of the Californian lifestyle head to Mission and Pacific Beaches. Visit one of the many hire shops and join the constant stream of skateboarders, in-line skaters, joggers and cyclists along the boardwalk or pick a spot on the beach and relax to the sound of crashing waves. What traditional delicacies should I try? Although not the most nutritious snack, the California burrito is part of the San Diego experience. This take on a Mexican classic consists of carne asada, cheese, sour cream and French fries, rolled in a flour tortilla. Any interesting facts? Located in San Diego, 32nd Street Naval Station is the largest United States Navy base and the top employer in the city. When watching the racing keep an eye out for military jets and helicopters taking off from the runway in the background. The event will host the Element Sports Kite Boarding Invitational, bringing top riders from around the world to Harbor Island. Fast action hydrofoil racing will take place each day before the GC32 Stadium Racing starts. Don’t miss your chance to see a killer day on the water showcasing some of the world’s best athletes. Watch them take off from our free-to-enter Harbor Island race village or see them launch from Shelter Island!  The O’pen BICs have been chosen to display modern youth sailing in front of the Grand Stands immediately preceding the Extreme Sailing Series™ GC32 racing, October 20 & 21, in San Diego. Spectators will enjoy an Extreme O’pen BIC “Un-Regatta” within boat lengths of the Harbor Island shoreline and the free Race Village. Experience the thrill and adrenaline rush of the amazing fighter jet inspired semi-submersible watercraft. Why paddle or sail when you can jet? Why skim the surface when you can dive, breach, jump and roll? Find out more at Go Sea Quest now. The San Diego Bay is full of amazing sights, attractions, and restaurants. San Diego Bay Adventures provides Jet Ski Rentals & Tours as well as Paddle Boarding and Kayaks that are perfect for any visitor or local San Diegan. Find out more at San Diego Bay Adventures now. This FREE event includes a mix of thrilling on-the-water entertainment and a huge range of on-shore activities. Open to the public, there will be a Race Village that will host family activities, beer gardens, food, live music, yoga and more fun activities. Not to be missed in the Race Village will be the US Sailing Education Zone. This is part of the US Sailing Reach Initiative for STEM education. Stop by and learn more about the sport of sailing and how to implement STEM through sailing. Primo Wind will be bringing their EnergiPlant to the Extreme Sailing Series San Diego Race Village this October. The EnergiPlant will act as a wifi hotspot and USB charging point within the public Race Village so that you can ‘plug in to nature’ whilst watching the racing. Fully self-charging, the EnergiPlant doesn’t require any electrical connection or trenching. Find out more about the EnergiPlant, here. Where can I watch the racing? Head for Harbor Island Park where you can get an uninterrupted view of the racing all the way along the waterfront. FROM SAN DIEGO INTERNATIONAL AIRPORT: Out of airport, follow signs to Harbor Island Drive. On Harbor Island Drive turn right and head towards the Hilton Hotel - the event site is directly opposite. This is approx a five minute drive. FROM THE NORTH: Take Interstate 5 South to the San Diego Airport/Sassafras Street exit. Upon leaving Interstate 5, you will be traveling on Kettner. Turn right onto Laurel Street. The road will fork. Take right fork, which will merge into Harbor Drive. Follow Harbor Drive to Harbor Island Drive. Left onto Harbor Island Drive, and veer to the right. The event site is located opposite the Hilton Hotel near the west end of the Island. FROM THE SOUTH: Take Interstate 5 North to the Hawthorn Street exit. Turn right onto Harbor Drive. Follow Harbor Drive to Harbor Island Drive. Turn left onto Harbor Island Drive and veer to the right. The event site is located opposite the Hilton Hotel near the west end of the Island. Get 10% off VIP Packages! Get 10% off of VIP Packages if you book at one of the participating hotels listed below within the event dates October 17-22. 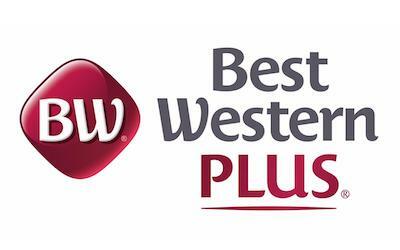 To redeem this offer simply email a copy of your hotel booking to [email protected]. See below a list of recommended hotels close to the Harbor Island event site. With panoramic views of downtown San Diego skyline and the bay, Sheraton San Diego Hotel & Marina is perfectly located at the entrance to Harbor Island and just a five minute walk to all the Extreme Sailing Series action. This iconic hotel features 1,628 guestrooms with stunning Pacific Ocean and city views and is conveniently located steps from some of San Diego’s biggest attractions. Enjoy premium amenities including 2 rooftop pools, 8 onsite dining options and more at this Grand escape.